Durable and lightweight hollow wire construction. Adjustable harness for secure fit on any size head. 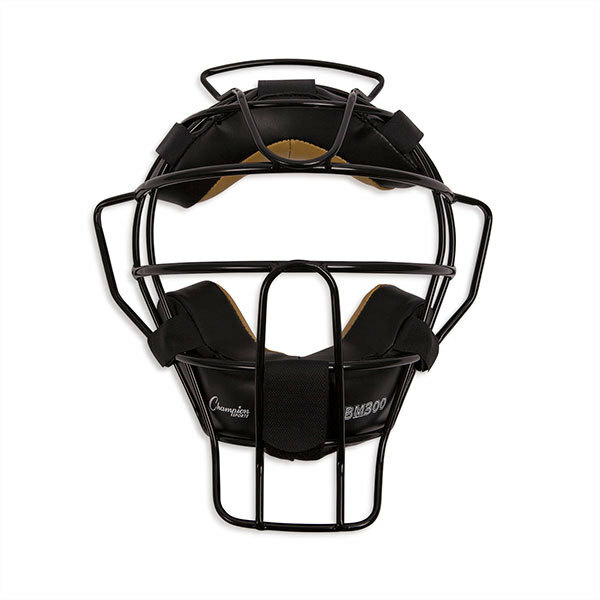 Forehead, ear and throat guards add extra protection at vulnerable areas. Dry-Tek full grain leather pads provide efficient sweat wicking and bacteria resistant.